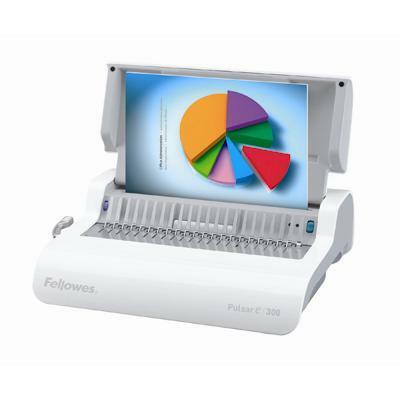 Fellowes - 5216701 Pulsar E 300 Comb Binding Machine This compact high-performance office machine offers the added convenience of electric punching. 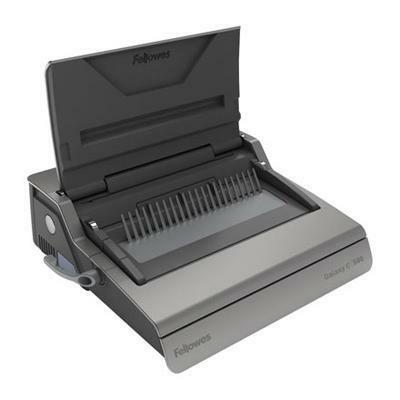 Fellowes - 5216901 QUASAR E 500 COMB BINDING MACHINE This high performance office binder offers the added convenience of electric punching. 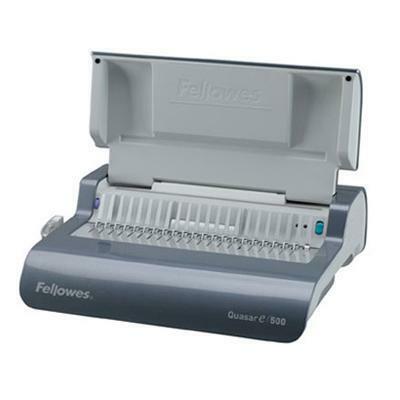 Fellowes - 5218301 GALAXY E COMB BINDING MACHINE This high performance binder offers the convenience of electric punching for large office applications.